Order from Farmers Pizza Menu, the Original Farmers Pizzeria St. Albans, NY Call 718 -218 - 4875: Do You Enjoy The Taste Of Spicy Chicken Wings? 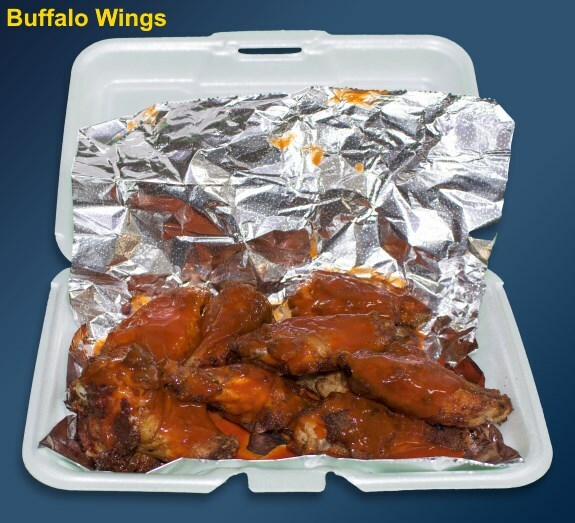 Order Our Well Liked Buffalo Chicken Wings. Do You Enjoy The Taste Of Spicy Chicken Wings? Order Our Well Liked Buffalo Chicken Wings. This is a simple advertismenet. The outlook, with the logo and pictures is very nice and the text doesn't need to be extensive to sttesct the audience. All in all, a nice job. Nice and attention-grabbing blog!. I'm extremely happy that I actually have visited your blog. Superb Logo. I actually liked it. Looking forward for additional glorious post. Many thanks for sharing this! I liked it.Well! i am a professional essay writer. If you need any guidelines on writing essays reviews of essay writing service will definitely help you.